Death by Audio pedals are based in a DIY warehouse space of the same name in Williamsburg, Brooklyn. 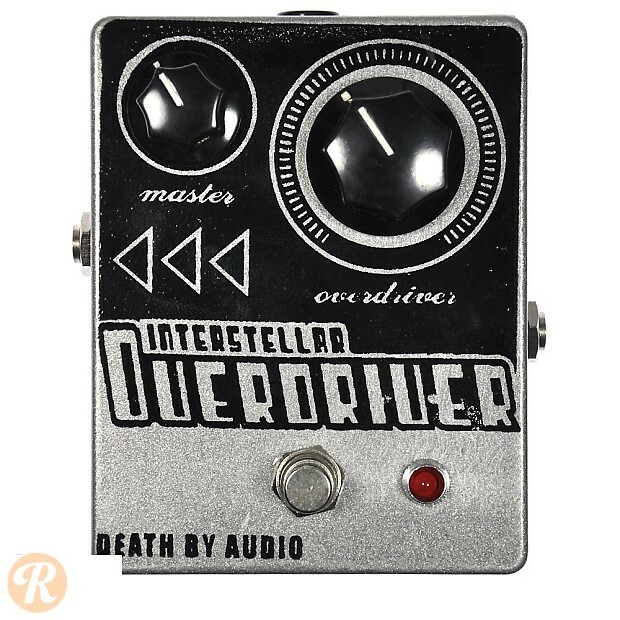 Founded by Oliver Ackermann of noise band A Place to Bury Strangers, Death by Audio pedals have earned a spot as one of the premier boutique makers on the market. The Interstellar Overdrive is designed to work like a real old tube amp. Death by Audio recommends turing it up to max at all times.